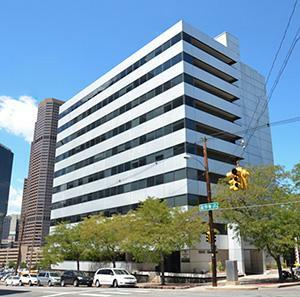 Hayman Properties has expanded our "Rockies" real estate footprint into Denver, Colorado. 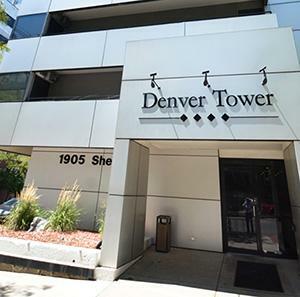 Denver Tower is what we refer to as a "hybrid" strategy property: It's stabilized and also offers strong value-add potential. 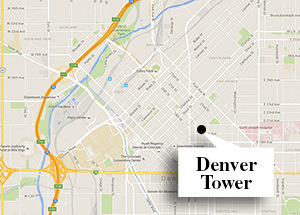 Denver Tower, a 54,929 sq. 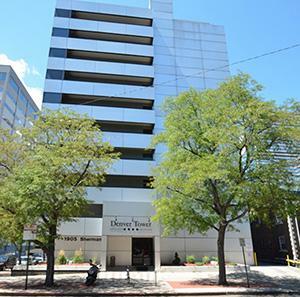 ft., 10-story, class "B-" office building located within Denver's class "A" Central Business District was acquired in March 2016. 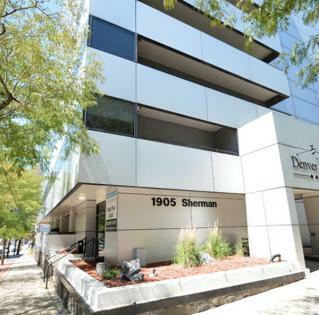 At 100% leased, this stabilized property provides immediate cash flow with additional upside through repositioning from a class B- to a class B+. This will allow the current below market rents to elevate to market rates. 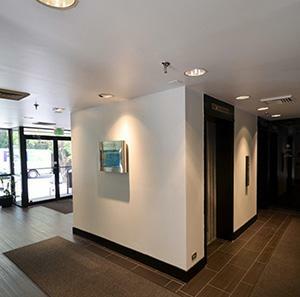 The property features structured parking and numerous nearby public transportation options. 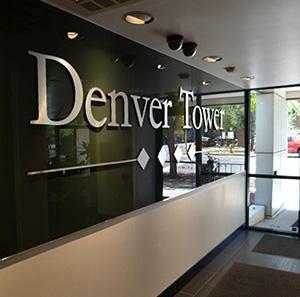 Denver Towers received recent upgrades and is surrounded by some of the city's most trendy dining & entertainment options. 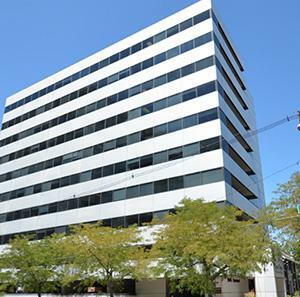 Denver Tower is a long-term hold; the core asset is a strong, strategic acquisition, and further demonstrates Hayman Properties diversification strategy.